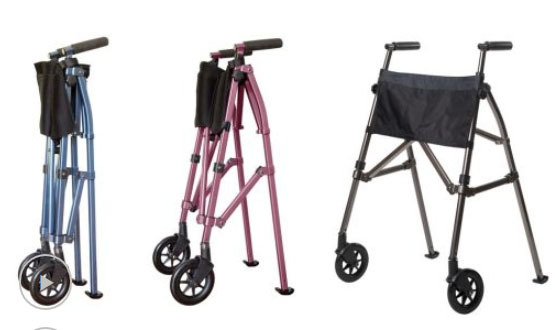 Lightweight (only 8 pounds), super compact, with storage pockets!! 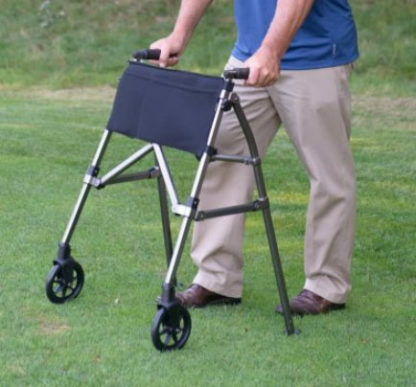 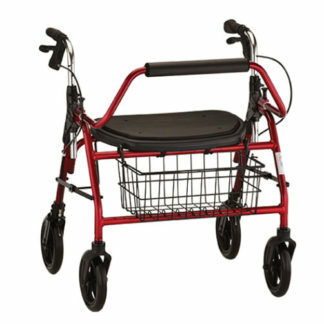 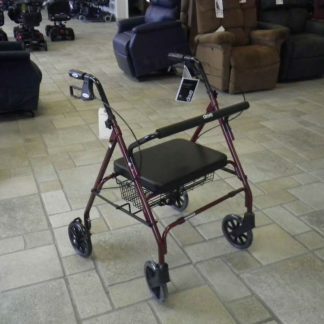 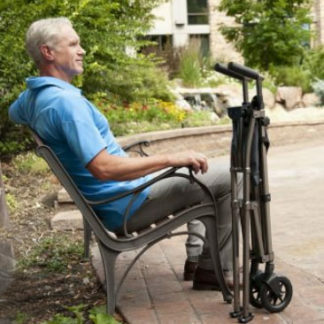 Folding walker to 7 inch diameter for narrow passageways and storage. 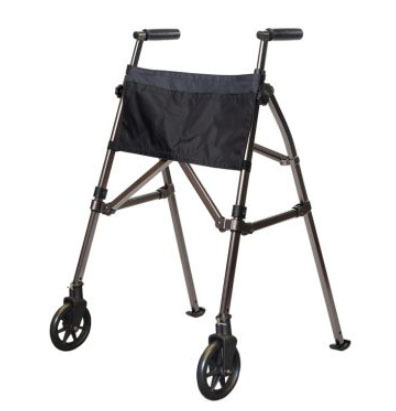 6 inch locking-swivel wheels for your choice of fixed or swiveling wheels. 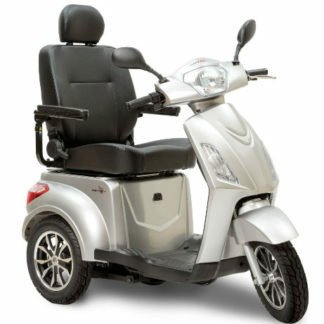 Rear easy-glide feet for maneuvering over all surfaces.